Parents of Hope are mothers and fathers still living in fear for their children who are having access to legal medical cannabis products blocked through Britain’s culture of fear around THC. There are currently 35 Children in the UK that are in urgent need of whole plant medicinal cannabis, including THC. Today the parents have written to the British Paediatric Neurology Association (BPNA) asking them to review or remove their guidelines. The BPNA guidelines state that whilst THC “may have an anti-epileptic effect” they are overruling this life-saving property because “Animal data show both anticonvulsant and proconvulsant properties of THC”. Even though the BPNA refer to a small 20 child study that showed signifiant improvement, they slammed it as inefficient due to it having no control group. You can kind of see their point, but what parent is going to say “yes, give my child the placebo and don’t tell me” when their child is at risk of sudden death? Why on earth are the BPNA talking about the risk of chronic exposure to high strength THC cannabis to teenagers? This is a report about giving children a dose of a medicinal product with supervision from a parent. It seems like a desperate reach, especially coming at the end of the report, in a final attempt to convince these families who have access to these 138 studies on cannabis and epilepsy that THC is the devil’s lettuce. 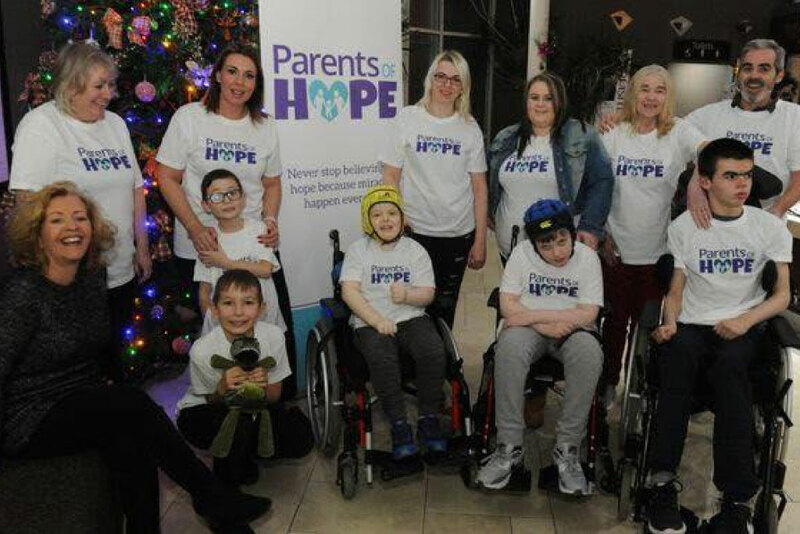 Take a read of the letter Parents of Hope have sent the BPNA to understand just how bad this situation is with professional bodies trying to pull the wool over the eyes of the parents, the public and the politicians. The side effects of currently prescribed drugs that have not gone through the safety controls that is expected of THC are far worse than anything cannabis could cause! Is it going to take a child on this list dying before another politician steps up to do the right thing? We can only hope it doesn’t come to that. We write to ask that you urgently review the guidelines you have released around the prescribing of medicinal cannabis. As you are aware medicinal cannabis was made legal on 1st November 2018, however the guidelines released by yourselves to neurologists are preventing extremely sick children from accessing this medication. Your first issue seems to be around the use of THC which is somewhat baffling to us considering that children throughout the world, including the UK are already using medications such as Bedrolite, from Holland, and are flourishing. Skills are being regained, new skills are being developed, improvements with mobility and cognition, to name just a few. Most importantly however children are seeing the life-threatening seizures they were suffering either greatly reducing in number and severity or disappearing entirely. Why would you deny others access to this?? Why would you prolong suffering for children and total heartache and anguish for parents?? Most of these children have been failed by pharmaceutical medications and those who are on them live with the daily side effects despite the medication having no control over their seizures. Many of these children have already being left with learning disabilities due to their seizures and the gap between themselves and their peers continues to grow as seizures continue. Their situation is not helped by the administration of drugs that affect cognition and concentration, yet still pharmaceutical drugs appear to be more acceptable to you. Sodium Valporate is BANNED in America yet here in the UK it’s the first drug of choice for our children common side effects including Abdominal pain; agitation; alopecia anemia; behaviour abnormal; concentration impaired; confusion; deafness; diarrhoea; drowsiness; haemorrhage; headache; hepatic disorders; hypersensitivity; hyponatraemia; memory loss; menstrual cycle irregularities; movement disorders; nausea; nystagmus; seizures; stupor; thrombocytopenia; tremor; weight increase. It is unsafe for pregnant women. Three children in this country that we know of suffered shrinkage of the brain as a direct result of the use of this drug (at least one of the Mothers has signed this letter). In 2013 research carried out by the Florey Institute of Neuro Science and Mental Health concluded that, Sodium valproate use is associated with parietal lobe thinning, reduced total brain volume and white matter volume. Yet this continues to be prescribed. Is this not brain damage? Another child developed a rare blood condition due to use of this and needed regular blood transfusions. Once weaned off this medication his bone marrow has slowly started to recover. It is confusing and almost non sensical that we are giving epileptic children medication which lists seizures as a COMMON side effect to try and control seizures. Clearly it is satisfactory to those at the BPNA. What is unsatisfactory and more concerning to us as parents is the use of unlicensed medications in this country for children. Drugs such as Chloryl hydrate and Rectal Paraldehyde are routinely prescribed for children despite being unlicensed. Paraldehyde must be administered within 15 minutes or it can melt the syringe and you cannot get it on your skin because it burns but it’s acceptable to administer this rectally to children. Again, the side effects from these medications are barbaric and one of the mums signing this letter watched her son end up in the recuss room, floppy and unresponsive due to Paraldehyde causing respiratory depression. Murray Gray in Edinburgh has been in status for three weeks unable to move, talk or eat and having constant seizures His neurologists will not prescribe Bedrolite because of your guidelines which state that THC damages the brain. Again, this is baffling to us. We are expected to believe and accept that simply leaving a child in status having dangerous seizures that are damaging his brain and leaving him at high risk of SUDEP is the better and safer option. Bedrolite contains 1%THC which is 0.8% more than the current limit of 0.2%. Surely no intelligent person can believe that this is going to be more damaging to a child than leaving them in status with no treatment and no plan, or in fact leaving them on pharmaceutical medications that are causing severe health problems and not combating seizures. Your second issue appears to be that you want double blind trials. However, if you consulted with the experts both in the UK and abroad you would understand why this is not going to work. · Cannabis is a family of medicines not one medicine. · Each condition will respond not to one strain but to different strains. Take pain: some respond to High CBD, some to high THC and some to a balanced strain. If say there are 5 strains by one producer broadly each person has about a 20% chance of response to one strain. If that strain underwent a placebo-controlled trial then it will only show a good response in 20% of people which is likely to be not statistically significant compared to placebo. If the trial in some way could include the response to all 5 strains, then that would certainly be statistically significant. Nearly 100% of people would show a response to one of the 5 strains. It’s also puzzling that you would insist on these trials when drugs like Chloryl Hydrate and intravenous steroids haven’t been through these trials yet are widely used. Parents are having to sleep with their children for fear that they won’t be there in the morning due to SUDEP, as well as worrying about the risks associated with drop attacks. More people die from the damage done from drop seizures than the actual seizure itself. This needs to stop. No parent should live in fear of their child not being there when they wake up when there is something that can help. We are not asking anyone to do anything that is illegal we are simply asking that rather than dismissing medicinal cannabis based on lack of knowledge, scaremongering Neurologists into fearing for their jobs if they do help, that you do the proper research and review or remove the guidelines you have released. Parents are desperate to help their children and we should be able to rely to on their Doctors to help us do this. 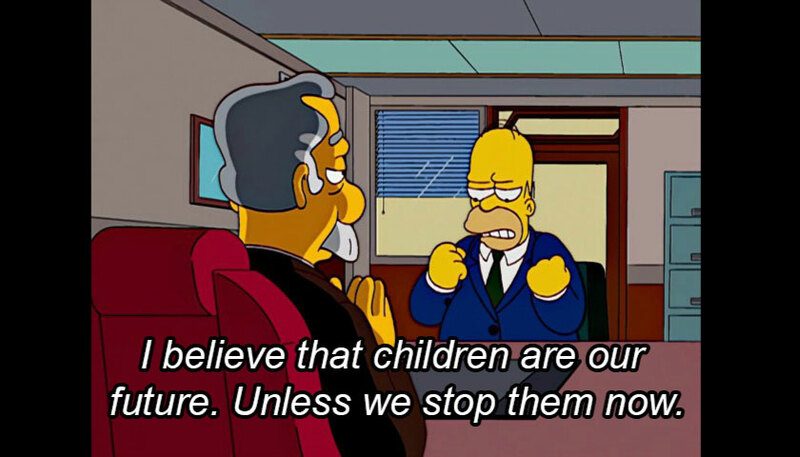 Instead we are met by barriers and threats of children’s services. This is not acceptable. You are ignoring the law change and refusing to allow Doctors to help our children. Furthermore, you appear to be ignoring the advice of Dame Sally Davis the UK CMO who recommended that it should be made available when asked by the home secretary! Where is the duty of care? Below are the names of parents who have agreed to sign their name and that of their child to this letter. We all stand together to formally request that you immediately review or remove your guidelines and end this suffering. We all look forward to your response. Do Teenagers in the UK Need More Realistic Drug Education? 16th April 2018 17th July 2018 GregLeave a Comment on Do Teenagers in the UK Need More Realistic Drug Education?